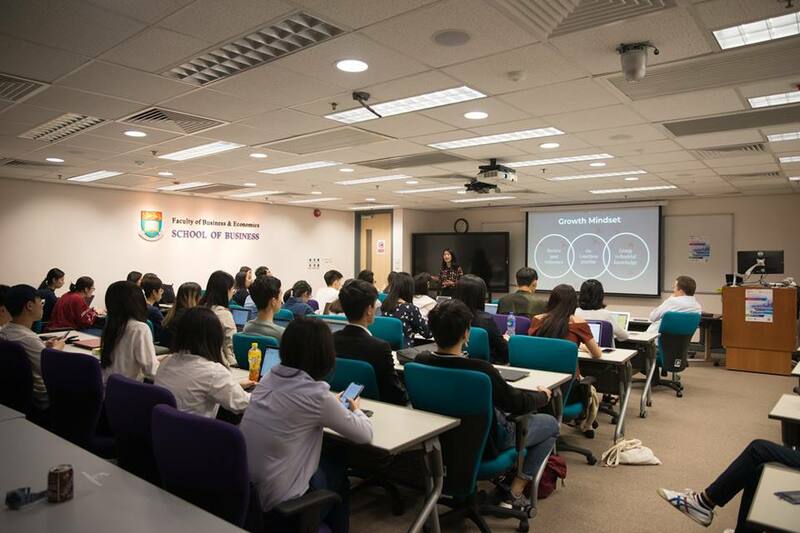 Hong Kong Federation of Business Students (HKFBS) is a joint-university business students organisation. Founded in 1985, we are a non-profit and non-political organization managed by business undergraduates from the 9 local universities and we represent all local business undergraduates. 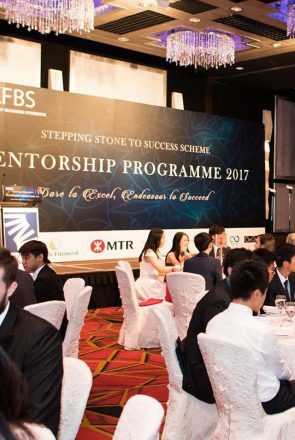 Stepping into its 34th year, HKFBS will continue its legacy and uphold our professionalism. 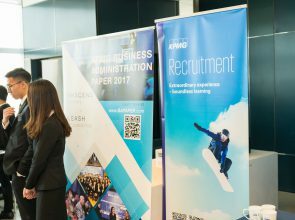 With more than 15,000 business undergraduates from the 9 local universities, we are the only organisation which includes the widest spectrum of local business students. 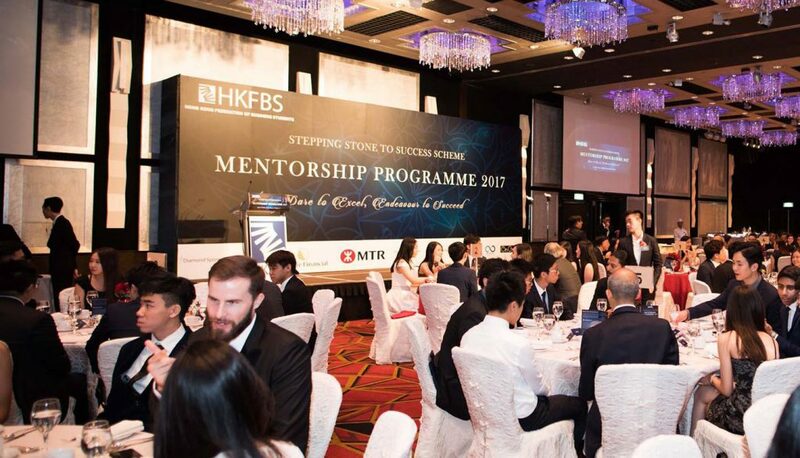 HKFBS serves our members by fostering their friendship, co-ordination and mutual understanding. We endeavor to assist them in becoming prominent figures in business with sound academic knowledge, excellent managerial skills, as well as helping them gain an understanding of real business environment.